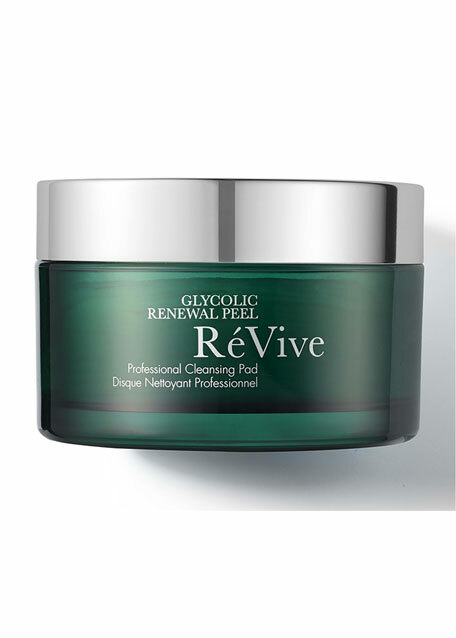 Squeeze a generous, quarter size amount of Professional Renewal Gel into palm of hand. Use fingertips to gently apply a liberal amount of gel to face. Leave on for up to 5 minutes and then rinse off with water. 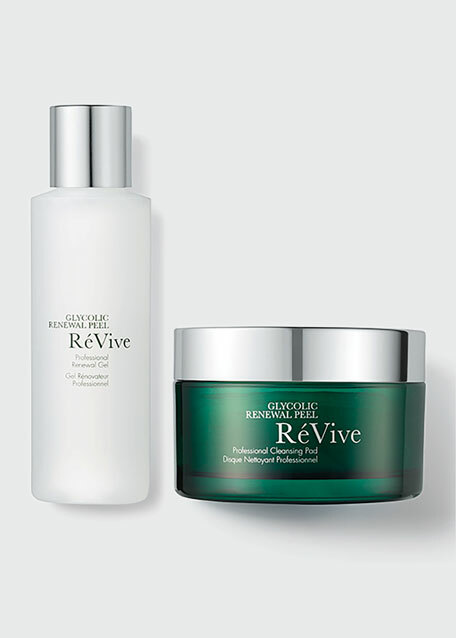 Follow with RéVive Serum and Moisturizer. Special Tip: May also be used on chest, shoulders and backs of hands to achieve the same benefits. 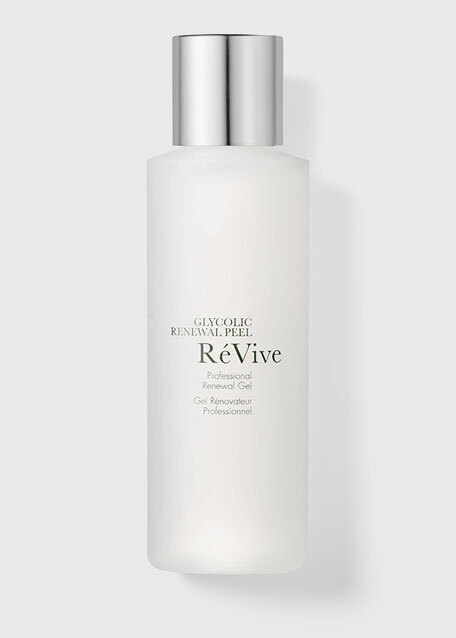 Professional Renewal Gel: 118 mL/4 fl. oz.